Ant-Man and the Wasp will take place right after the events of Captain America: Civil War, following Scott Lang as he comes to grips with the devastating consequences of becoming the Ant-Man while still trying to be a father to his daughter. Paul Rudd’s character is soon confronted by Hope van Dyne (Evangeline Lilly) and Dr Hank Pym (Michael Douglas) who give him an urgent new mission. As Ant-Man, Scott must learn to fight alongside the Wasp as they team up and uncover long-buried secrets from the past. 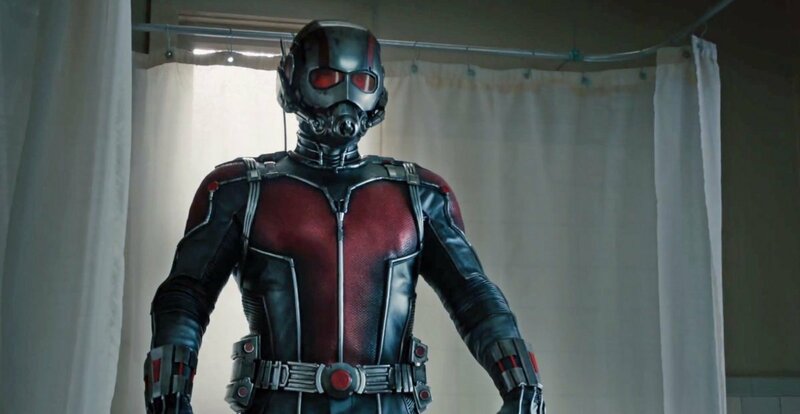 The movie begins prior to Infinity War but promises to explain where Ant-Man is during the events of the latest Avengers movie. Ant-Man and the Wasp will be released in North American theatres on July 6, 2018. Liked this article and want to read more like it? Want to see more videos? Subscribe to our YouTube channel and check out the First 15 – Marvel vs. Capcom: Infinite and Cuphead!